Aston Martin Racing and Beechdean Motorsport's Jonny Adam has tonight been confirmed as the winner of the 2015 Sunoco Whelen Challenge landing himself the covered seat in the Whelen sponsored Daytona Prototype for the 2016 Rolex 24 at Daytona. 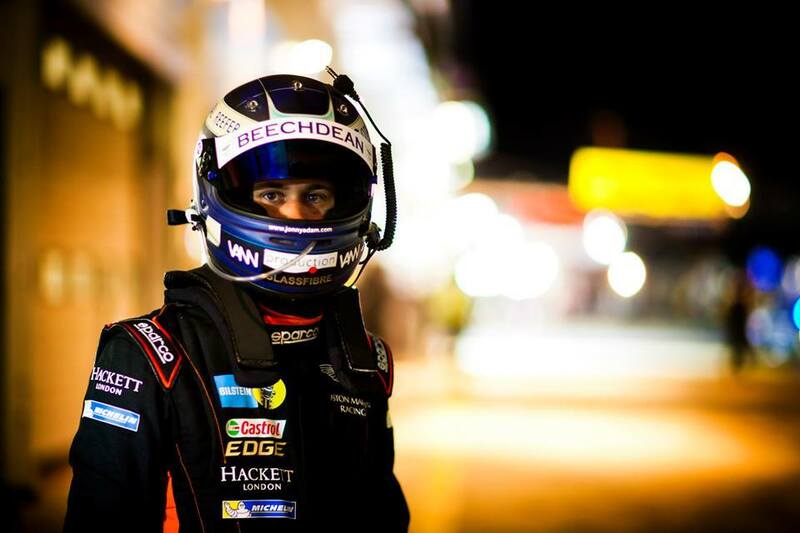 Following in the footsteps of last years winning driver and fellow British GT driver Phil Keen, Adam will now have to find a gap in his surely increasing driving schedule to take part in one of the worlds most prestigious endurance events at the end of January, an event that many WEC drivers now use as a 'warm up' for the forthcoming season. 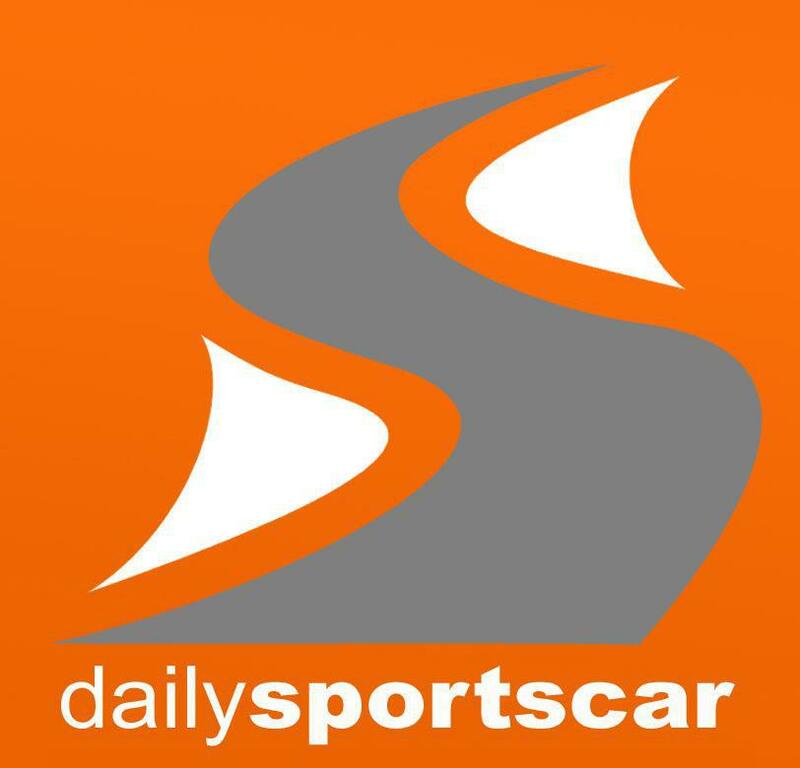 Open to drivers competing in either the British GT, Radical Masters, Britcar or Radical Enduro Masters tonight sees Adam confirmed the winner of this years prize eventually seeing off the close attention of GT driver Alex Sims and Radical drivers Scott Malvern and Scott Mansall. 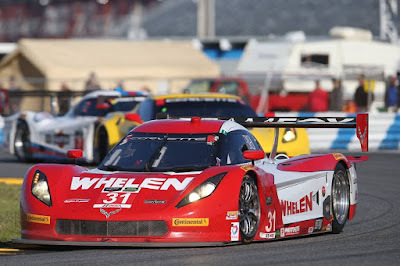 Over in the Sunoco 200 Challenge, the 2015 honours went to Radical driver Patrick McClughan who secures himself a drive in the 200 mile endurance support race prior to the Rolex24. Well done and good luck to you both.